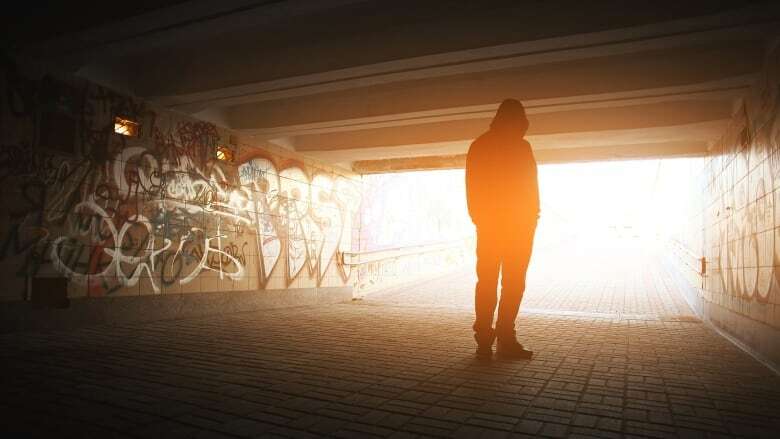 The province has put 6.3 per cent of the Ministry of Health's budget toward mental health funding and 0.9 per cent toward addictions funding for 2019-20. Saskatchewan's government is putting $30 million more toward mental health and addictions in 2019-20. About half of that money — $13.7 million — is going toward North Battleford's new Saskatchewan Hospital, which offers long term psychiatric rehabilitation. 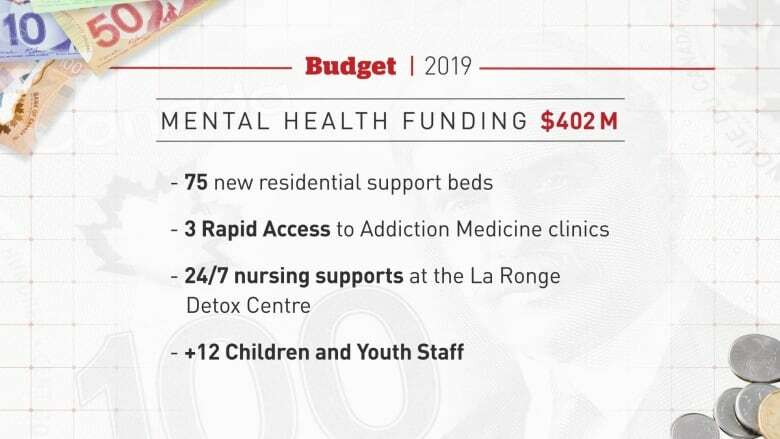 The federal government has also contributed $6.25 million, bringing the Ministry of Health's total dollars for mental health and addictions to $402 million in 2019-20. "We just think we need to do better on the whole mental health front and this is, I would say, a huge step forward," Health Minister Jim Reiter said. He said the budget includes "the largest commitment ever to mental health services in our province." Reiter highlighted more beds, extra staff and new mental health clinics as some of the province's key areas of spending. The province has also sectioned off $1 million for harm reduction initiatives. NDP finance critic Trent Wotherspoon welcomed the "smart investment," but said this is just a start. "It's certainly not going the distance to the level that Sask people need and deserve," Wotherspoon said. He said the province still has a long way to go when it comes to closing the gaps for timely supports and services. ​"We need to realize that ​we have a crystal meth crisis across this province that's ravaging people's lives and families and communities," he said. "The kind of detox and rehab that's needed there is a longer duration." The province is putting $1.5 million in funding to turn the temporary Mental Health Assessment Unit in Saskatoon permanent as a Mental Health Short Stay Unit. It has seven beds and will provide people with acute mental health care needs up to seven days of care. The province had previously indicated it intended to close the temporary unit, causing concern amongst mental health advocates. The new budget also allots $1.6 million to start up three "Rapid Access to Addiction Medicine Clinics" in Regina, Saskatoon and Prince Albert. The province said it is looking to hire more staff to provide mental health and addictions treatment. The province hopes to use $1.1 million to hire up to 12 full-time staff to help kids and youth who need mental health care. It is also allotting $650,000 to hire up to seven primary care counsellors. More than 139,000 people in the province seek care every year from counsellors like this, often for anxiety and depression. It alloted $515,000 to hire an unspecified number of pediatric nurses and social workers at the not-yet-open Jim Pattison Children's Hospital emergency department. The province is putting $300,000 to help the La Ronge Detox Centre provide 24/7 nursing support.